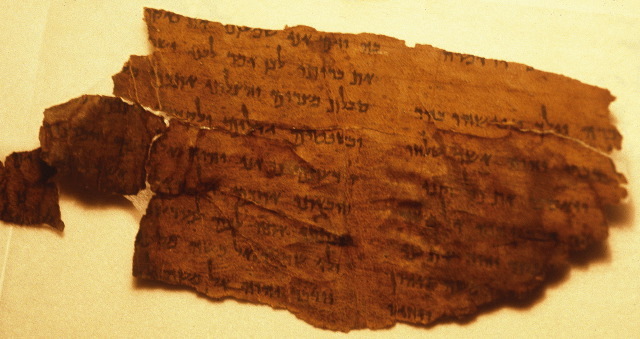 THE RAPHAEL GOLB CASE: Case of Dead Sea Scrolls, online aliases ends with probation (AP). In the end, Mr. Golb was sentenced to three years of probation (already served) rather than two months in jail. Background on this long, strange, sad case is here with many links.